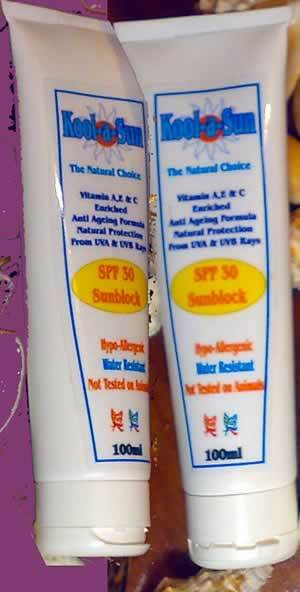 Sunscreen sachets can be blank or have your own design vinyl stickers on them. 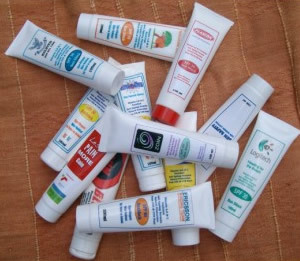 Only High Quality Sachets are used. 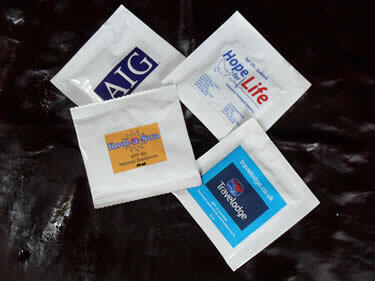 Or for a more professional touch, your own logo or branding silk-screened on to sachets. 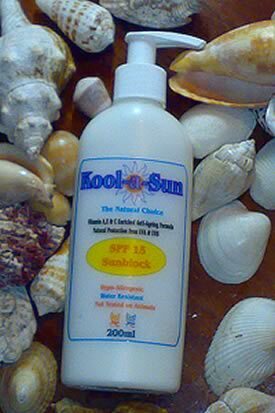 For Small Orders we recommend using our 100ml sunscreen tube with a vinyl sticker for own branding purposes, as in the above example. Own Branding can be done on our 200ml, 500ml or our 1 Litre Pump Top Containers. 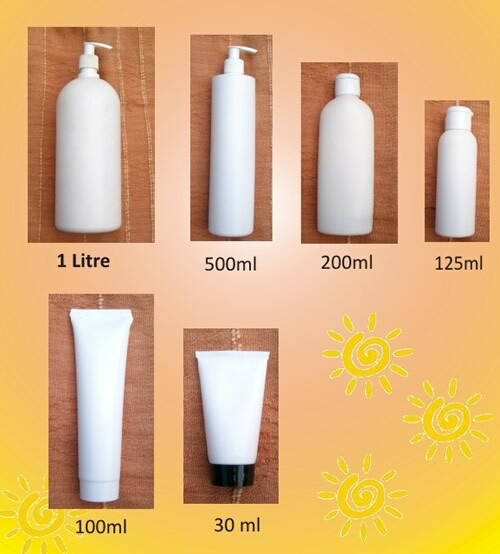 Large sunscreen containers are ideal for schools or for cloak and change rooms at events where sun exposure occurs.